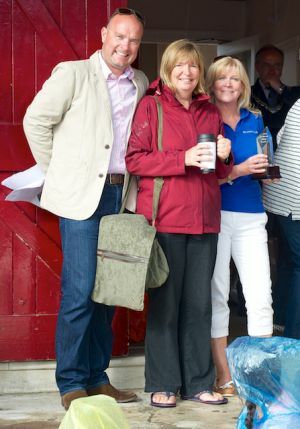 After the pain, the gain. 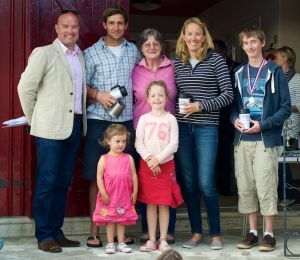 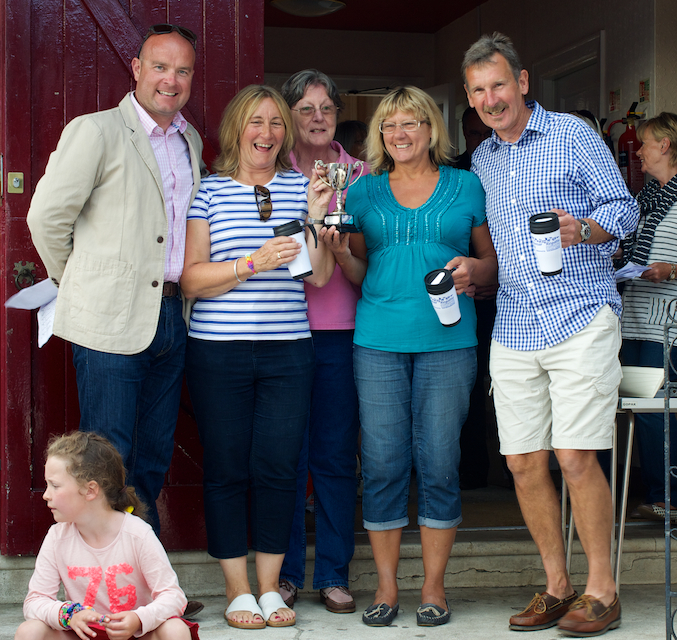 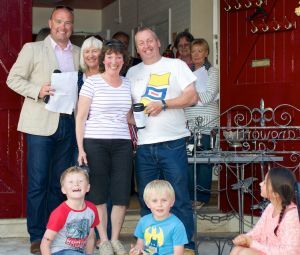 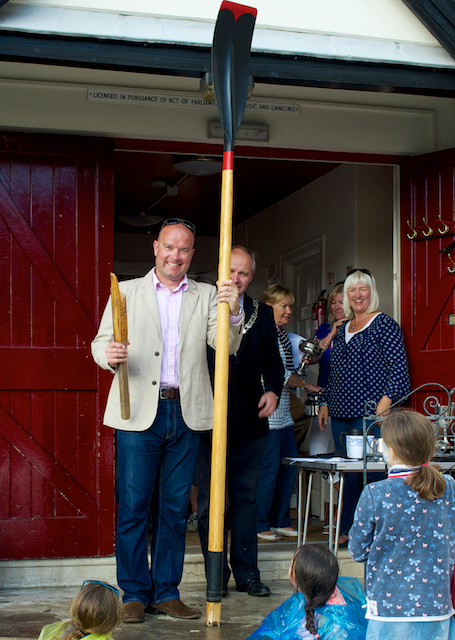 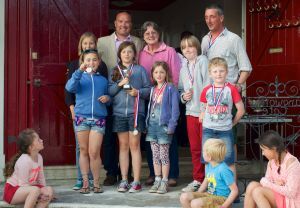 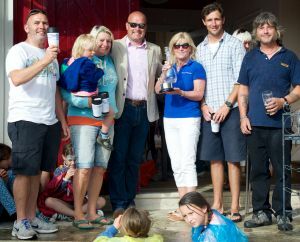 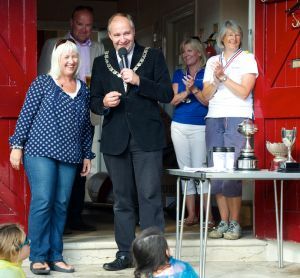 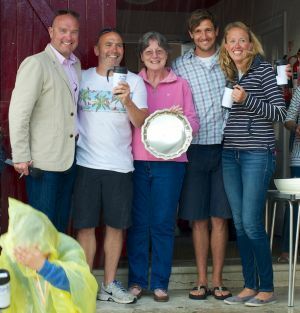 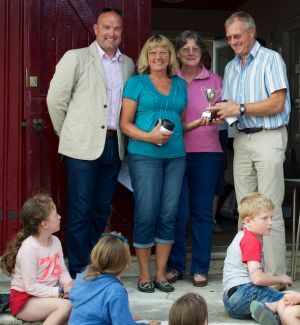 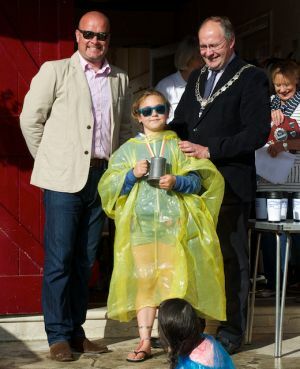 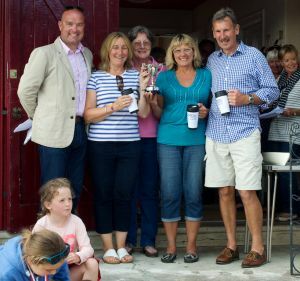 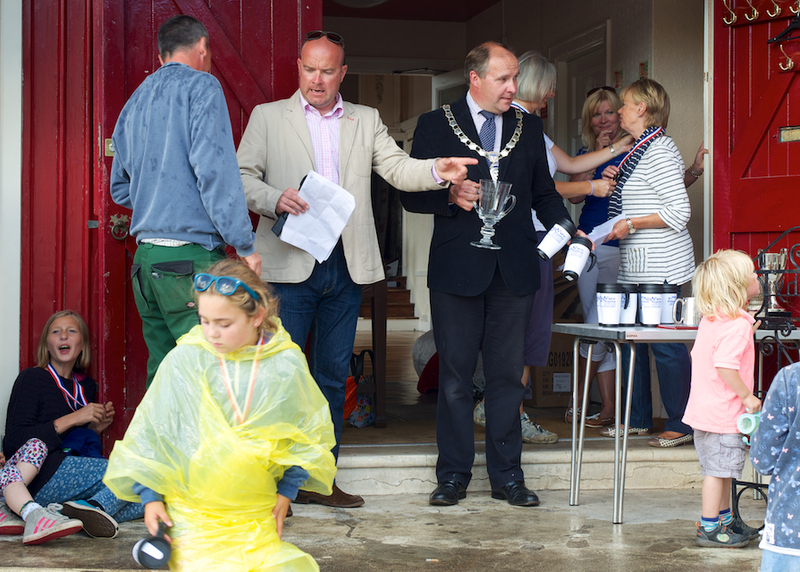 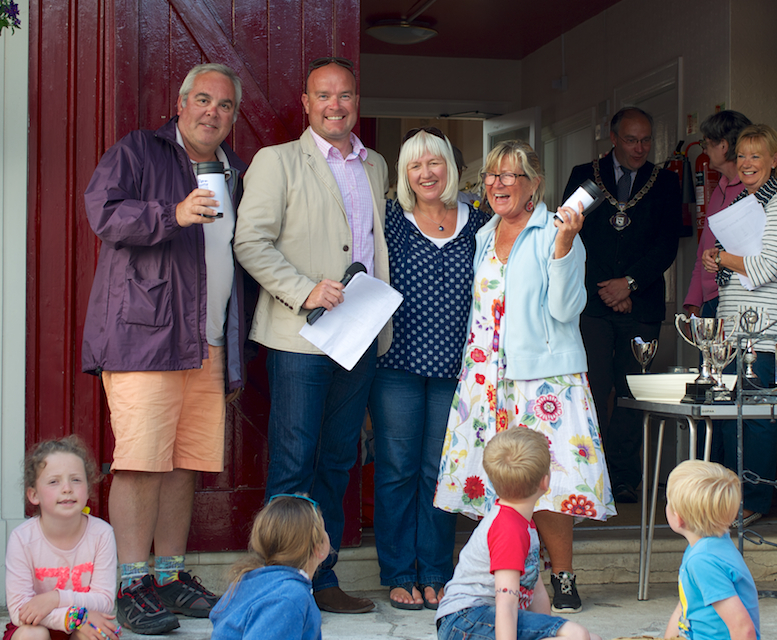 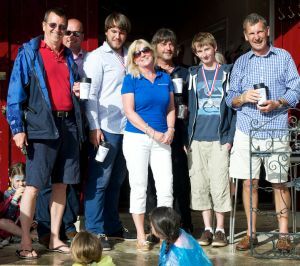 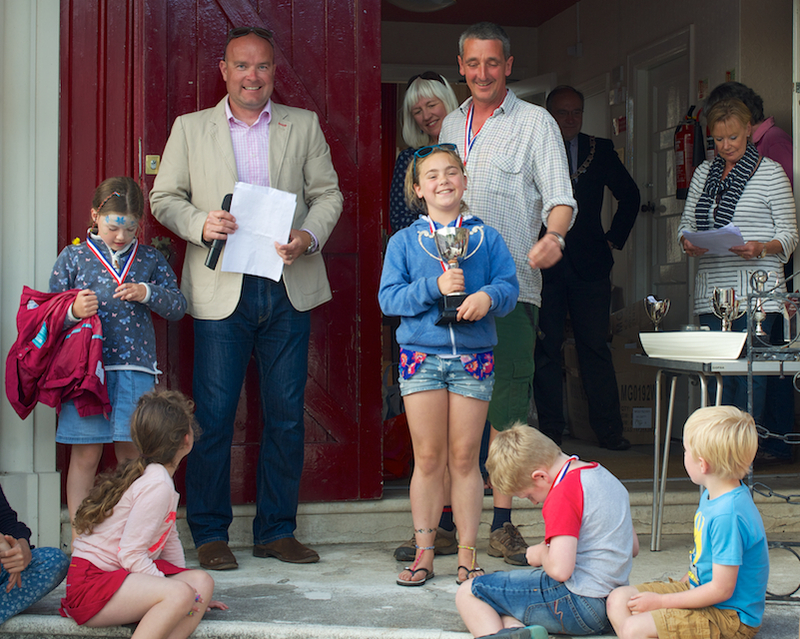 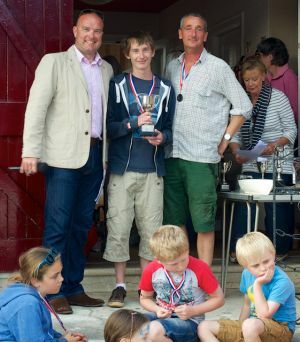 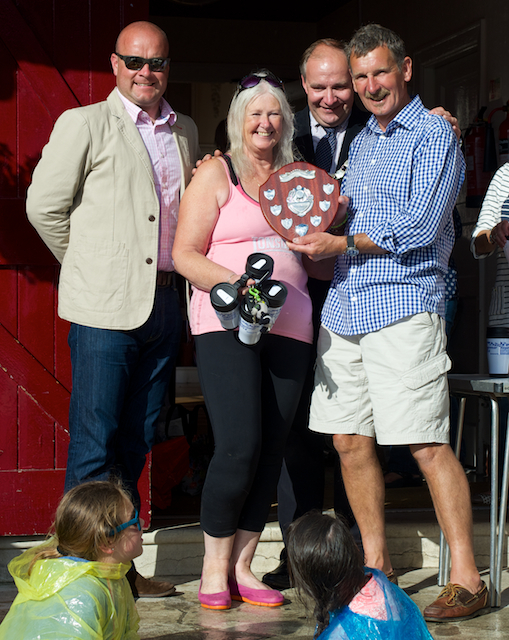 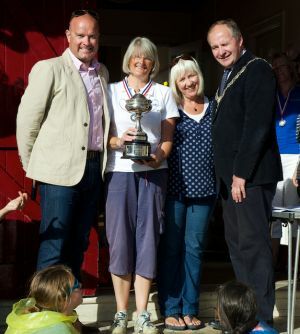 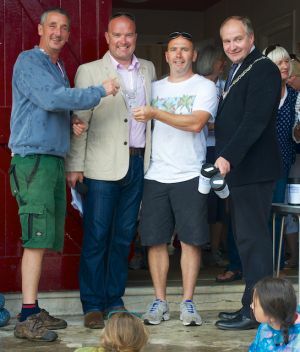 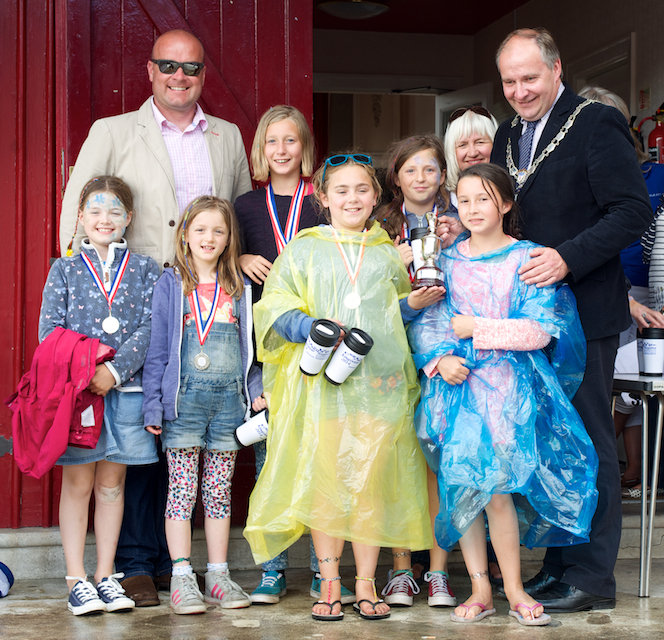 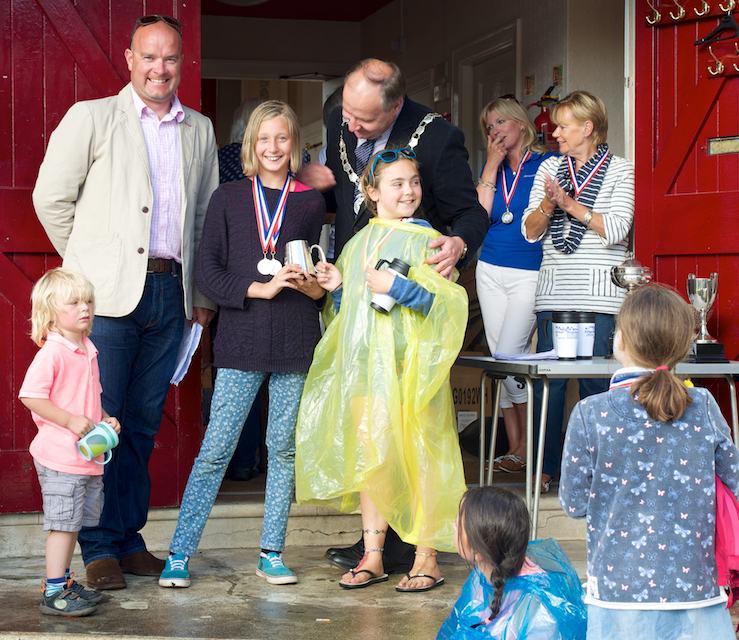 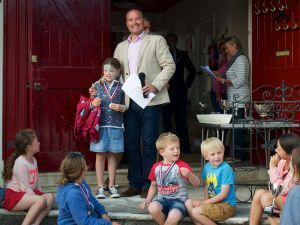 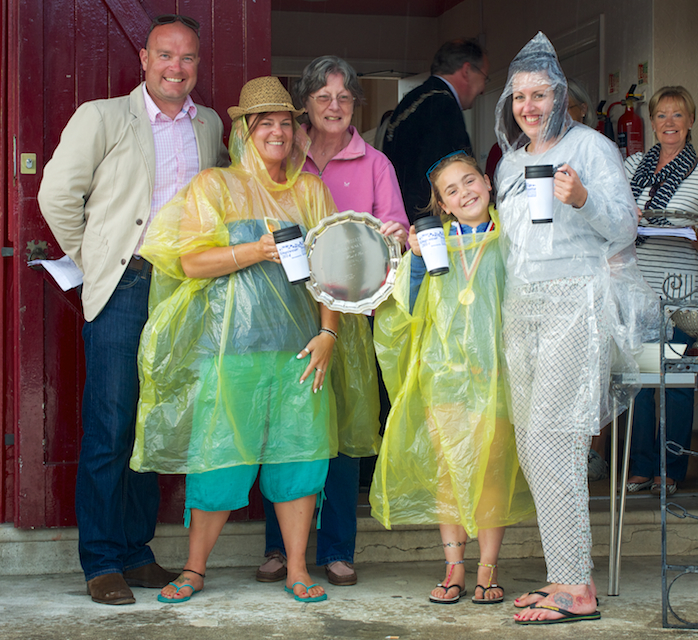 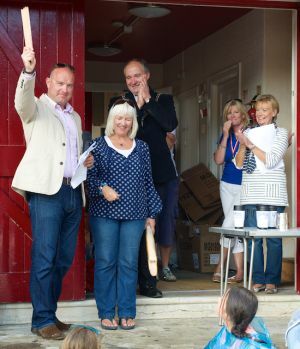 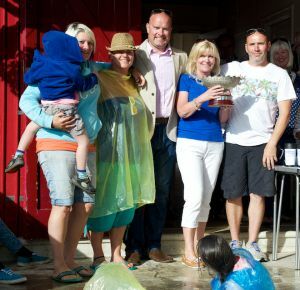 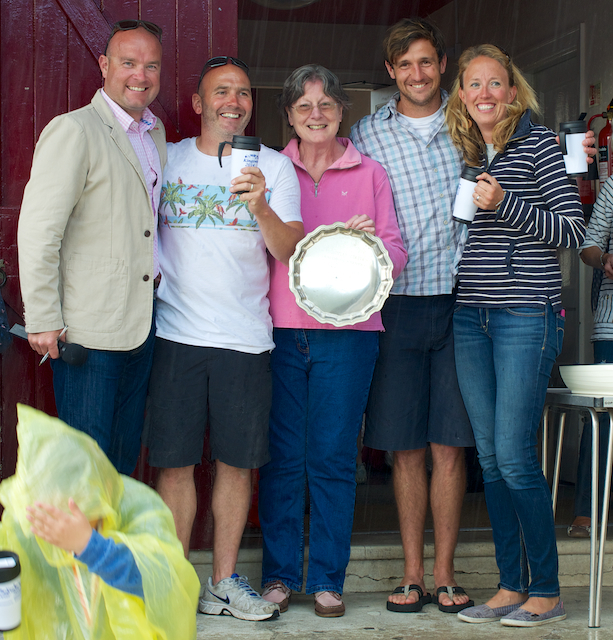 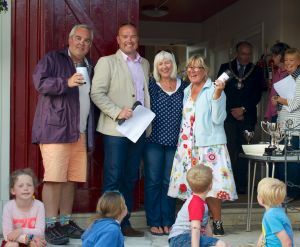 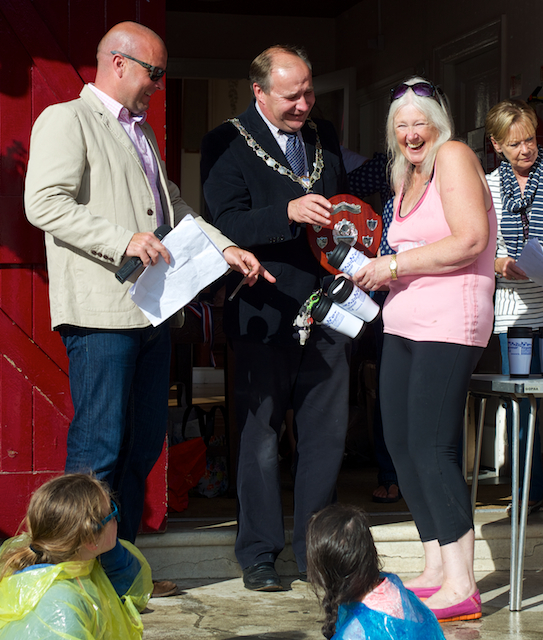 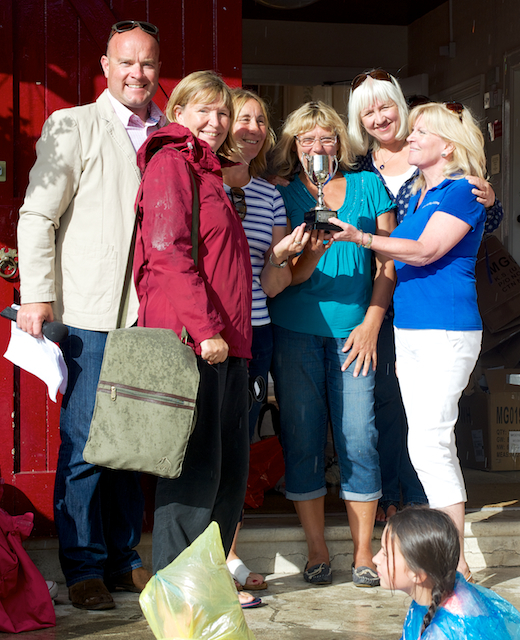 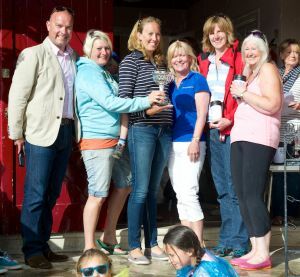 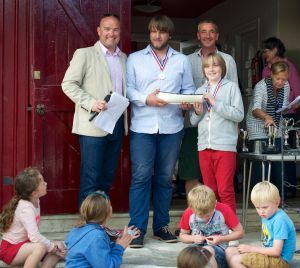 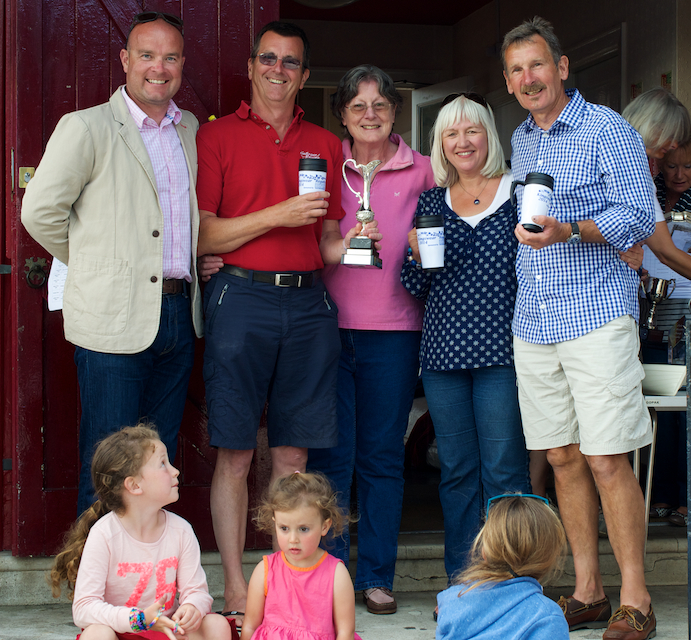 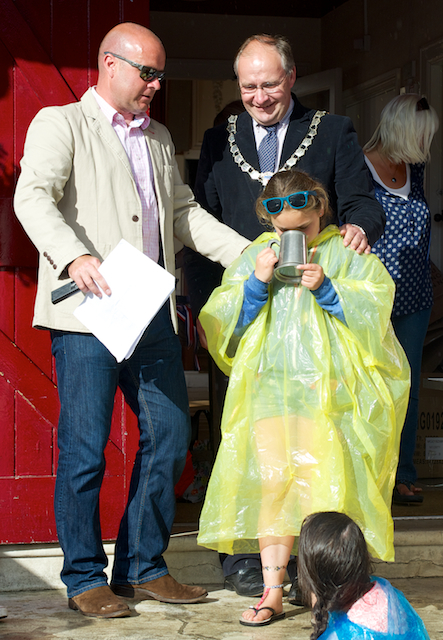 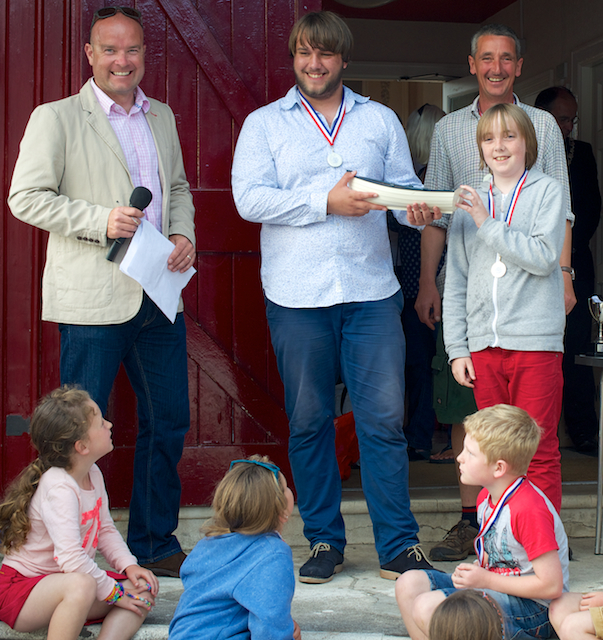 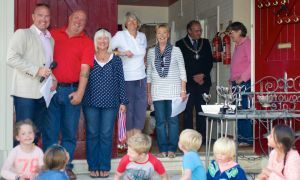 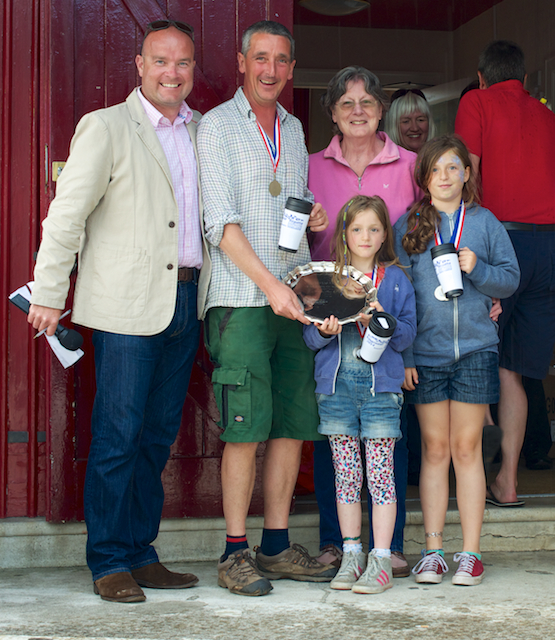 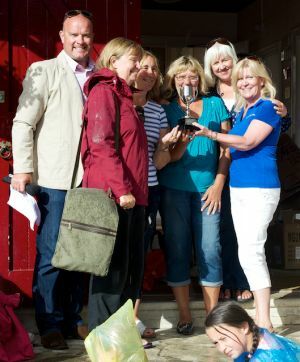 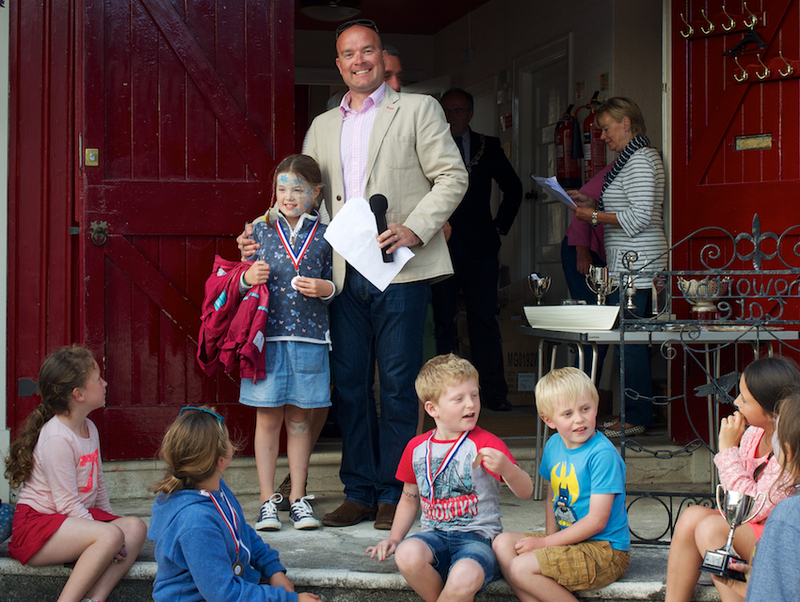 A selection of photos from the prize giving ceremony at the Village Hall on Sunday July 6th. An event unmarred (but slightly interrupted) by showers.